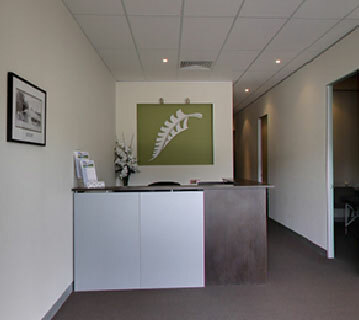 Forest Road Chiropractic in Ferntree Gully is a family orientated clinic catering to all age groups from children to seniors, since opening in 1997. Forest Road Chiropractic prides itself on a caring and understanding approach towards treatment of all patients. Three experienced chiropractors, male and female, are available utilising either activator or manual manipulation whilst incorporating soft tissue therapy with the treatment. Contact us to make an appointment with your choice of male or female practitioner. What makes chiropractic care the treatment of choice for thousands of Australians. Our rates are competitive and we are a Members First provider for BUPA and Medibank. 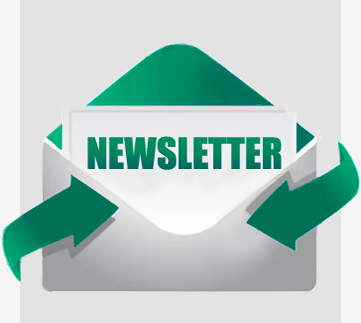 At Forest Road Chiropractic we focus on providing you with high quality chiropractic care. Our patients have access to the extensive knowledge and expertise of our practitioners, which is applied across a range of techniques. We offer corrective treatment and preventative maintenance for the whole family, with treatment tailored to the individual. Forest Road Chiropractic in Ferntree Gully is a family orientated clinic catering to all age groups: from children to seniors. 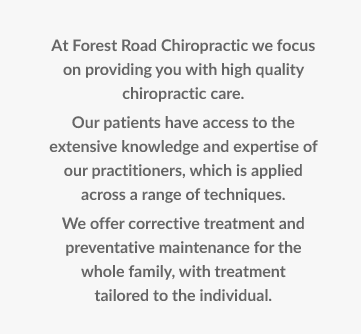 Forest Road Chiropractic prides itself on a caring and understanding approach towards treatment, for all patients.